The ASG Wakefield Street Head Office will be closed until the 4th of January 2018. ASG wish you all a very merry christmas and a prosperous new year. 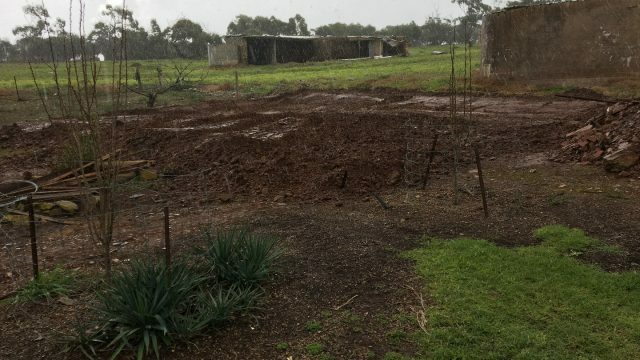 The Summer 2018 ASG Newsletter is now available. 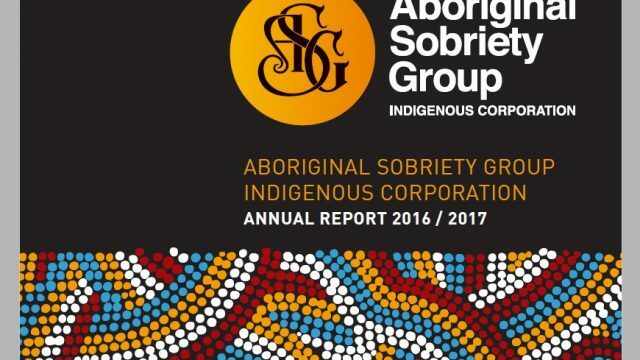 The 2017 Annual Report for Aboriginal Sobriety Group Indigenous Corporation is now available. 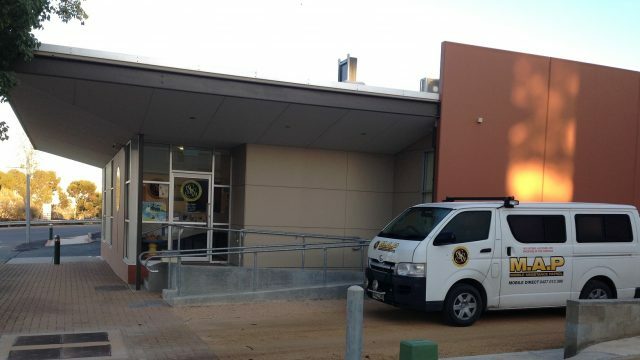 Previous Annual Reports are available in the Resources section of our website. The Spring 2017 ASG Newsletter is now available at the link below. Sign up here to join the ASG Newsletter list. 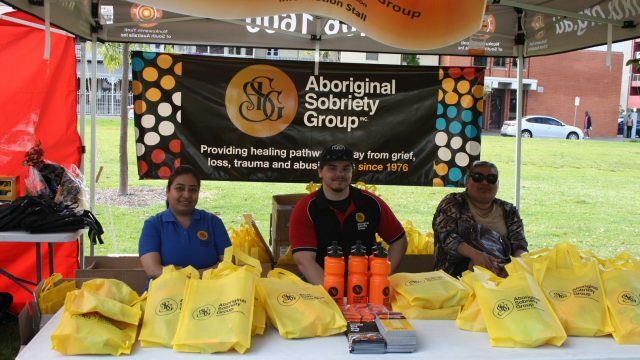 The Aboriginal Sobriety Group is committed to (CQI) Continuous Quality Improvement and is proud to be accredited by (QIP) Quality Innovation Performance.